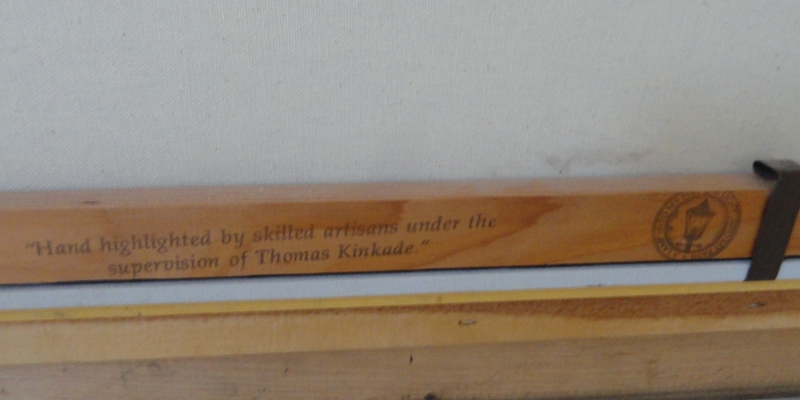 Thomas Kinkade, referred to as The Painter of Light, was one of the most collected artists of his time. The first time I ever saw his work was when he was painting scenes of Yosemite, and great natural settings of that kind. But it wasn’t until he started painting cottages with gardens, in many different settings, and many different seasons, or cityscapes, and the like, that he seemed to really find an undeniably popular following from his collectors. And the works always seemed to emanate a wonderful sense of light and color. The work on this page COTTAGE BY THE SEA was the first in a series of cottage imagery by the sea. 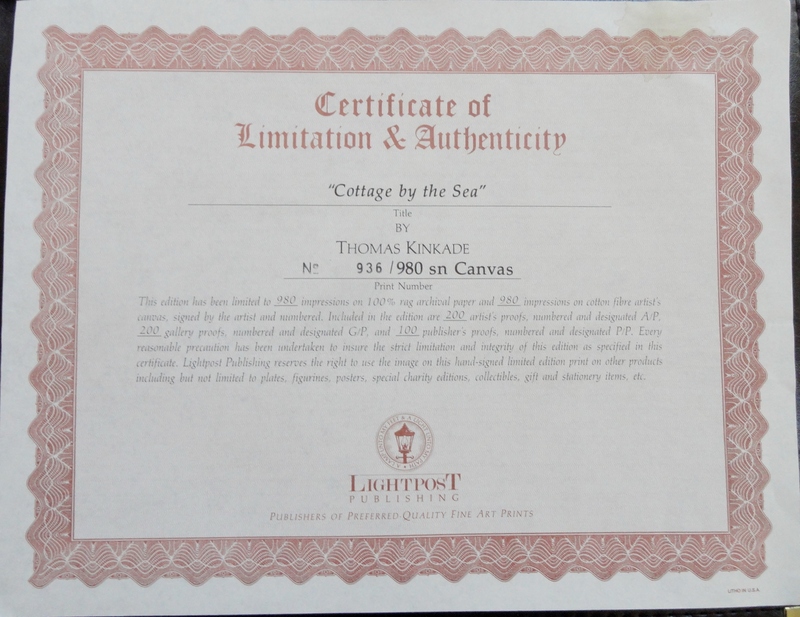 It also encapsulates many of the attributes that Thomas Kinkade collectors have come to love. 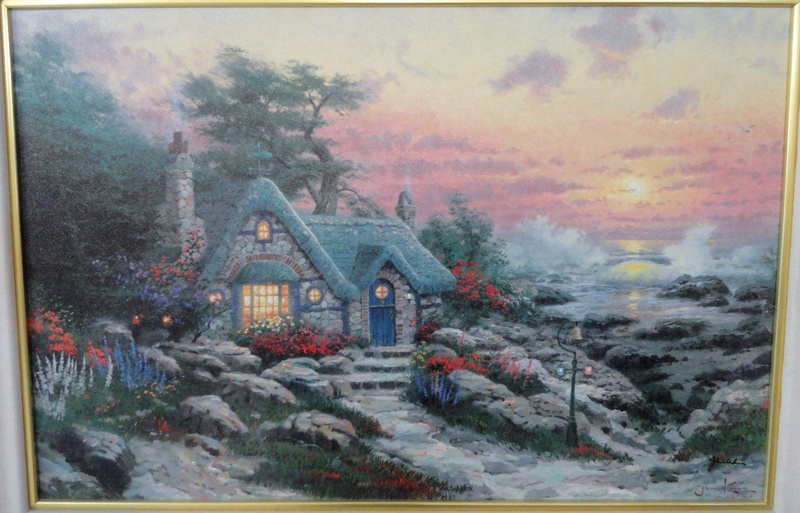 A quaint cottage, the sea, a garden with beautiful flowers in all sorts of bright colors, a beautiful sunset, and the sense in the light from the cottage windows that someone is nice and warm inside, sitting by a fireplace. 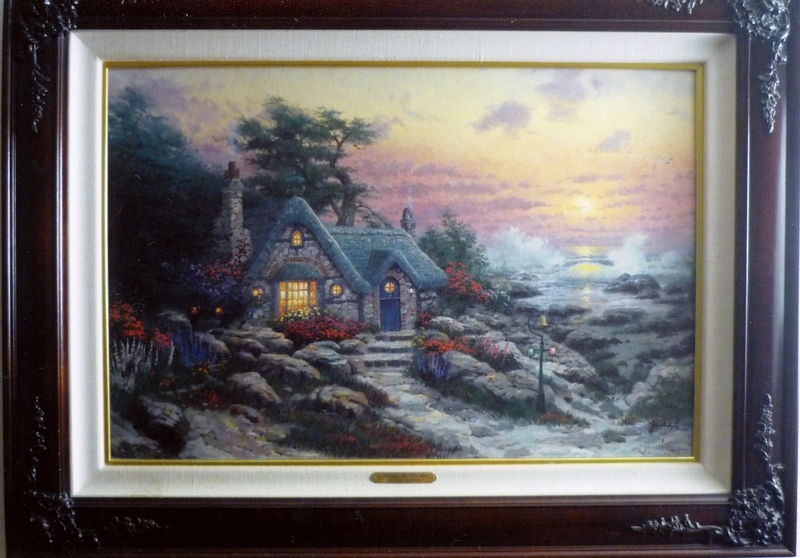 Cottage by the Sea by Thomas Kinkade is a limited edition print on canvas, in an edition size of 980. Considered to be a Deluxe edition. Very rare title, and considered to be sold out. 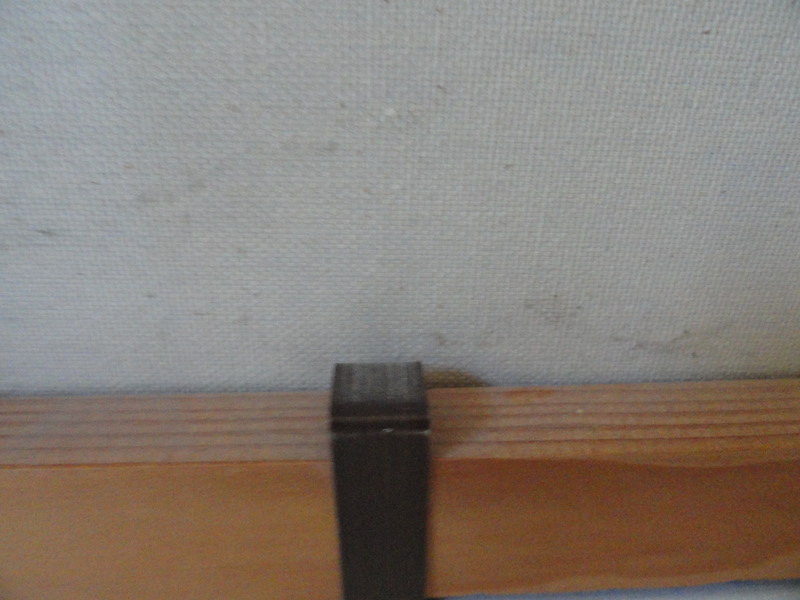 From a private estate. 26″ x 32″, framed. 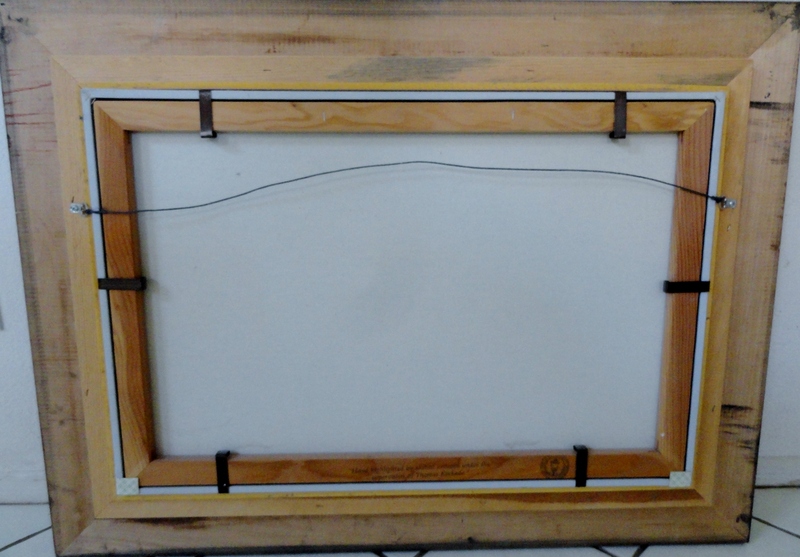 18″ x 27″ image size.